Deep cleaning programmes in internal and external environments. From the outset of every new contract, we will endeavour to listen to the client’s requirements, what has been good, bad and what’s been just right with a previous supplier. 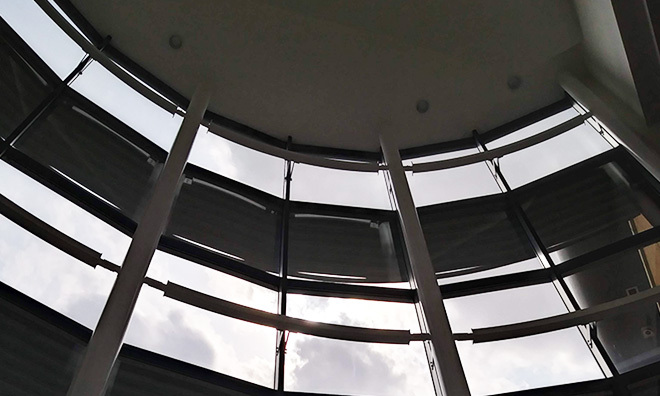 We will tailor a service and specification to meet financial budgets and offer an unparalleled service level that will not disappoint our clients. 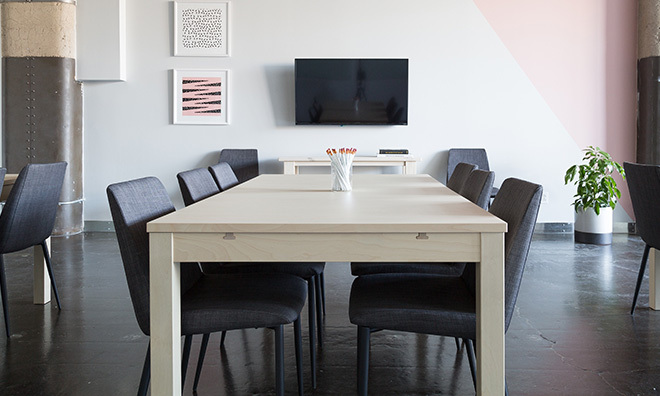 The service will be built upon trust, with open dialogue and transparent costings for our clients to ensure they can be confident that there are no hidden profits and unplanned charges during the period of the contract. We recognise that it is essential to review and monitor contract performance and a thorough costing review will be carried out annually, along with monthly monitoring/auditing processes to ensure that our clients are 100% satisfied with the service delivery. 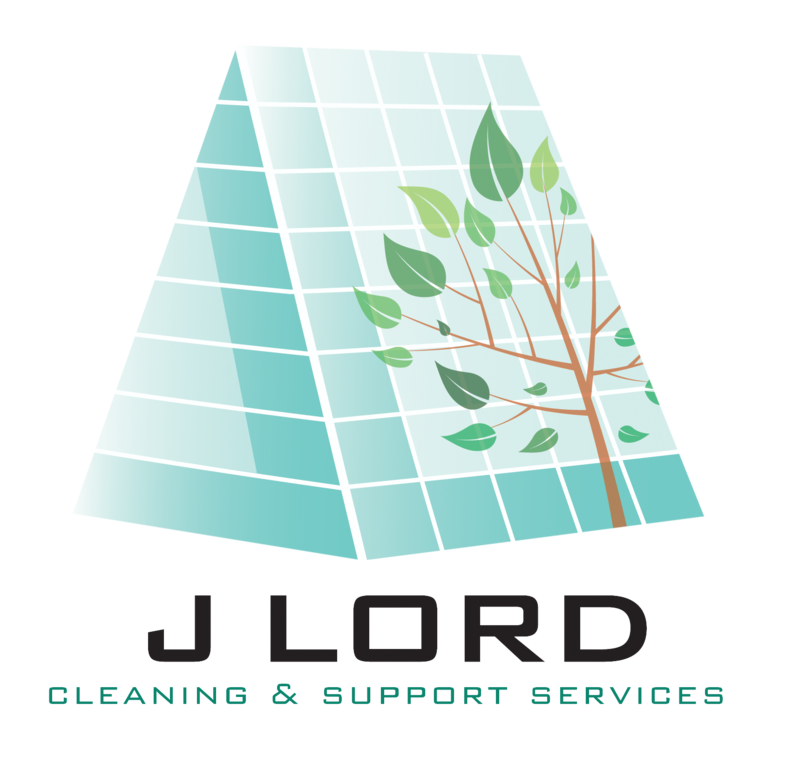 Along with daily office cleaning, we are also able to provide deep cleaning programs for window cleaning, soft furnishings, carpets, high level cleaning and external building cleaning such as jet washing, gutter clearance and chewing gum removal. We strongly believe that a safe environment for our employees and our clients’ workforce, suppliers and visitors is a very basic requirement. Our Senior Management Team hold certificates in Occupational Health and Safety and Risk Management, they have the knowledge and ability to ensure the workforce are trained to be safe in the work place, along with full understanding of the correct processes and reporting procedures for the client’s business and indeed our own. Training is on-going with monthly Tool Box Talks and refresher training held periodically. 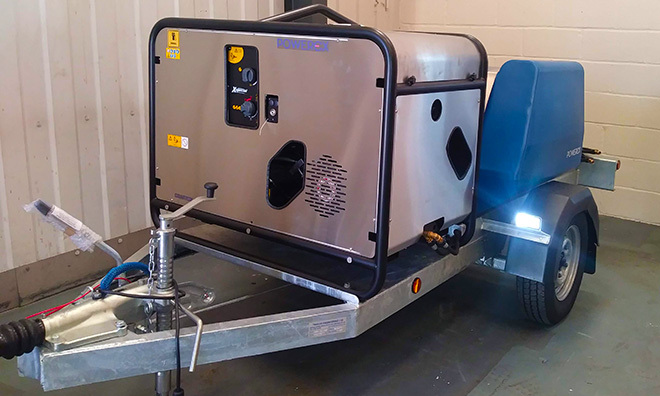 We utilise the very latest in power washing equipment incorporating high temperatures to ensure the desired results, without using chemicals in most cases. Chemical free cleaning ensures that no chemical residue remains on surfaces once the water has evaporated off. Residues cause surfaces to be sticky, attract dirt, become slippery if liquid is applied and can also degrade the surface fabric over prolonged time. 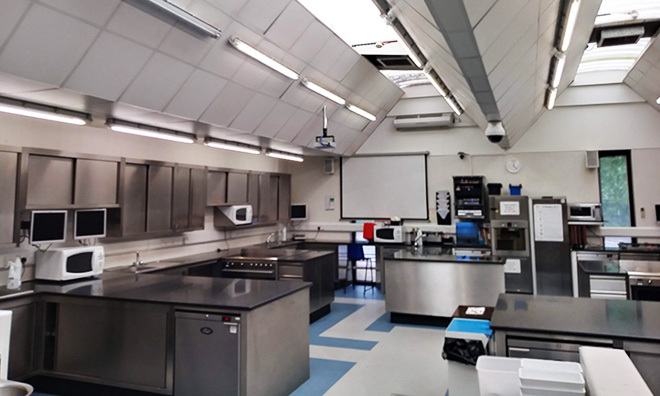 Kitchen cleaning and high level cleaning are executed utilising steam and high-pressure machinery, and residue is removed with high powered suction machines and disposed of through our waste partners with specially adapted facilities. 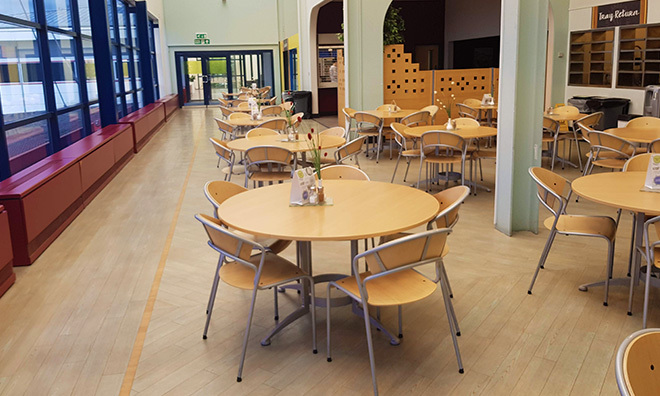 With a multitude of varying facilities, we understand the importance of listening to the needs of our clients, being able to adapt to their requirements and budgets thereby ensuring that we can deliver a successful service. 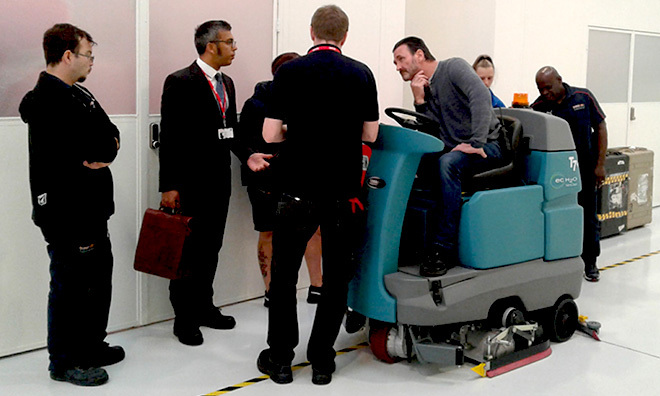 We specialise in demonstration and training of the very latest chemical free floor cleaning equipment. 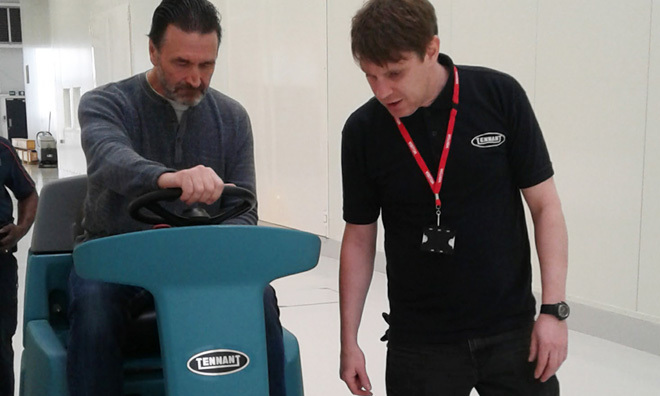 Maximising productivity and motivating staff are key to a clean environment in any facility. The wellbeing of our clients is also a major factor when purchasing any new equipment. Full training is provided by our specialist service partners to ensure all parties remain safe while all equipment is in use. 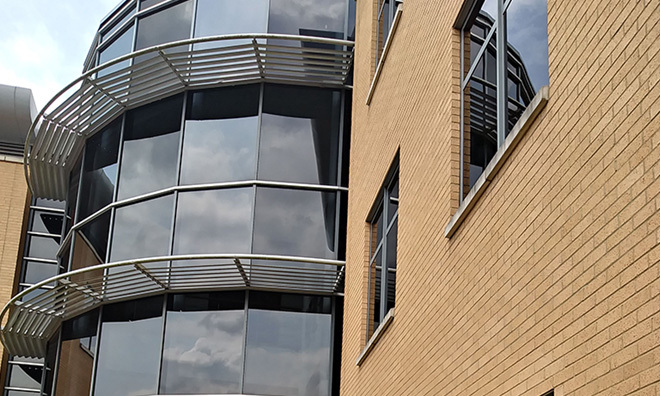 Window cleaning and general office cleaning are the core functions of the business and we believe that businesses should stick to what they are good at, which is why we remain focused on ensuring the basic working environments are maintained to a safe and hygienic level, regardless of the clients’ own business objectives.  To achieve a vision of a cleaner, brighter and healthier future. Personally committing to making our team the best it can be. We must each take personal responsibility for our actions, health and safety and support each other to do the right thing. We must each create and help maintain a truly inclusive working environment for colleagues and customers. We must each do the right thing, even when it is unpopular or in conflict with personal interests and to safeguard our personal integrity and that of the business, clients and visitors. DO YOU HAVE A QUESTION? FILL IN OUR FORM.